Kami has a free version, and a paid version for educators. This article shows how to use Kami with Canvas on the free version. There is a new paid upgrade coming at the end of Q1 2019 for deeper integration to Canvas. The upgrade will feature issuing Kami Assignments from Canvas' interface, and a built-in "Turn In" button to directly submit the file from Kami to Canvas assignment. 1. Create an assignment as you normally would. 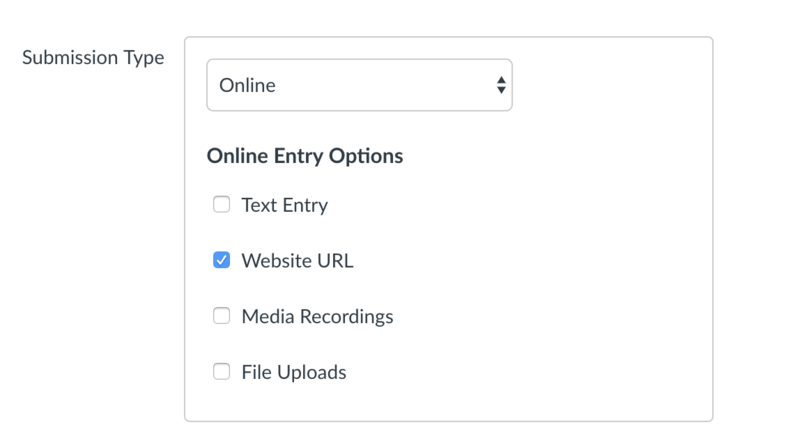 Select "Website URL" under Submission Type for this workflow. 2. Insert a Google Drive shareable link of the file you wish the students to markup into the assignment (I generally hyperlink in the assignment description). When making the Drive sharable link, select "can view" as the editing rights if you want the students to have individual copies. Select "can edit" if you want them to collaborate on the same copy. If you do not know how to make a Drive shareable link, you can go to Drive, right click the file, and select "Get shareable link." 1. The student can open the file into Kami from the file preview window (this is easier if they have the Kami Chrome app if on a Chromebook or the Kami Google Drive app if on a different device). 2. The student can use the Tool bar to annotate the file. 3. 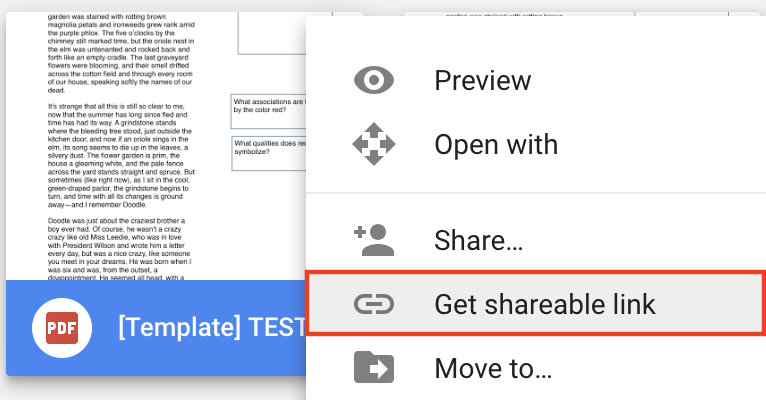 To turn in the assignment, the student can either create their own shareable link in Google Drive or create a Kami sharing link. Instructions on how to share via Kami or Drive can be found here. After creating the link, they can insert their link into the Website URL option in Canvas. From the teacher's side, you can then open in Kami or use Canvas' in-app grading system with Kami.